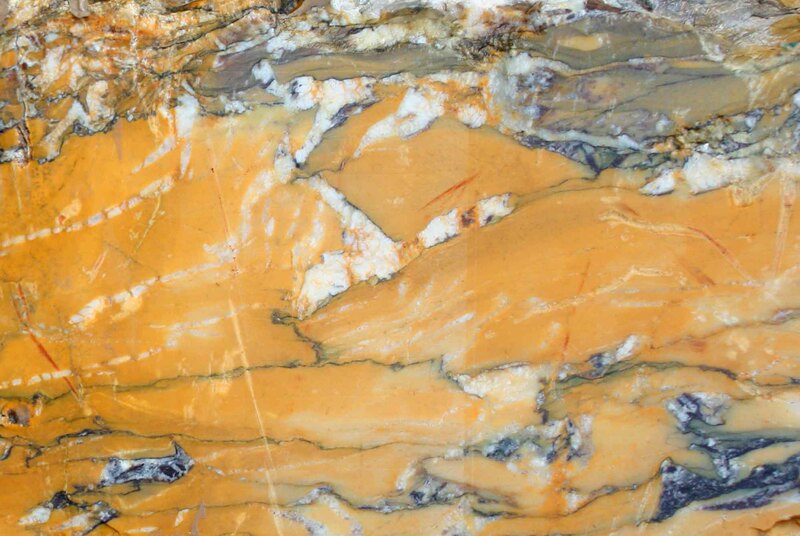 Borocatello De Sienna, Sienna Violetto or Convent Sienna is perhaps the most famous classic marble. It's beautiful egg yolk yellow shot through with white, grey and violet veining. Always having been highly regarded it can be found in many of the most prestigious buildings and was very popular in 18 th and 19 th century British fireplaces.